Works at our John Lewis fit-out project in Milton Keynes are progressing well. This 675,000 sq ft building is situated adjacent to an existing, fully functional John Lewis Warehouse & Distribution centre within Magna Park. 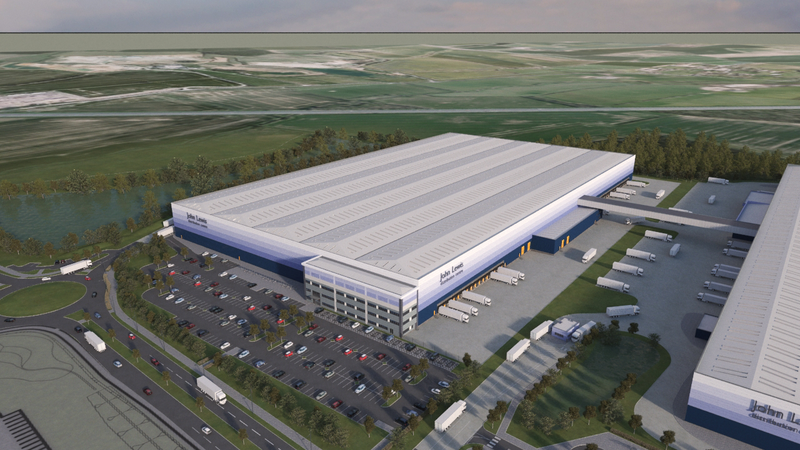 The aim of this newer development will be to further support its neighbouring abode in retail distribution and delivery of products around the UK, as well as support the rapid growth of its online business. Bespoke have been on site since April this year completing sporadic phases of works within different areas of the building, which are now in the latter stages and due to be completed in December. 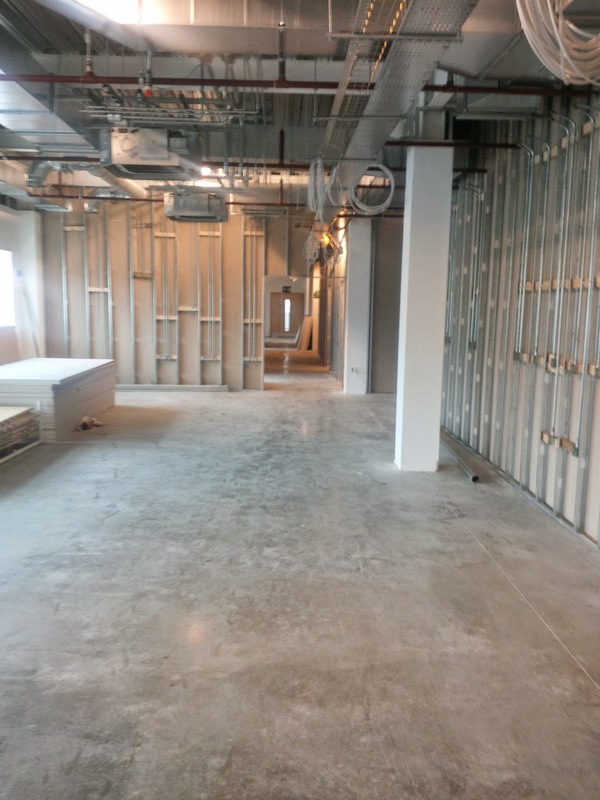 Our overall schedule of works involve the internal fit-out of offices over three floors, which includes drylining, demountable partitions, carpentry, joinery as well as the installation of both Rockfon and Armstrong suspended ceilings. This is our second project for the department store heavy weights having also recently started work at their new distribution centre in Solihull. To read more about this project, please click here.